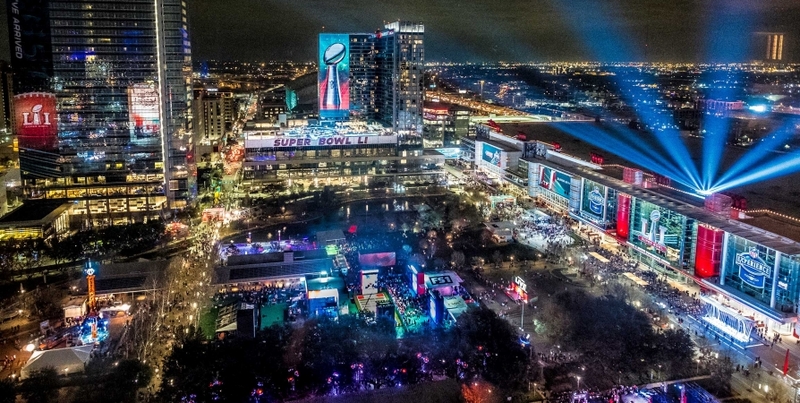 FORT LEE, NEW JERSEY — February 3, 2017 — Siklu Inc., the global market leader in millimeter-wave solutions, announced today that it has been selected by the city of Houston to provide wireless connectivity for the video surveillance system to be used at Super Bowl LIVE, a 10-day outdoor event in Houston that is expected to draw more than one million visitors as part of the pre-game festivities. 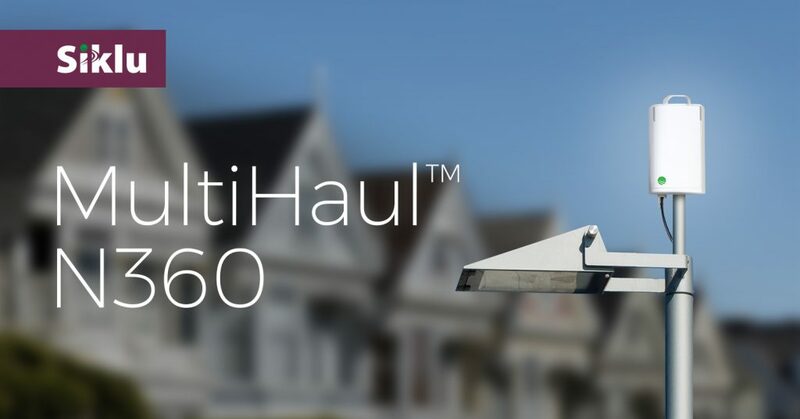 Siklu’s EH-600TX radios will be used to transmit video surveillance from the east side of downtown Houston, which will host the Super Bowl LIVE festivities from January 28 to February 5. The outdoor event will include entertainment, music and games and will be held over several city blocks near a 12-acre urban park. 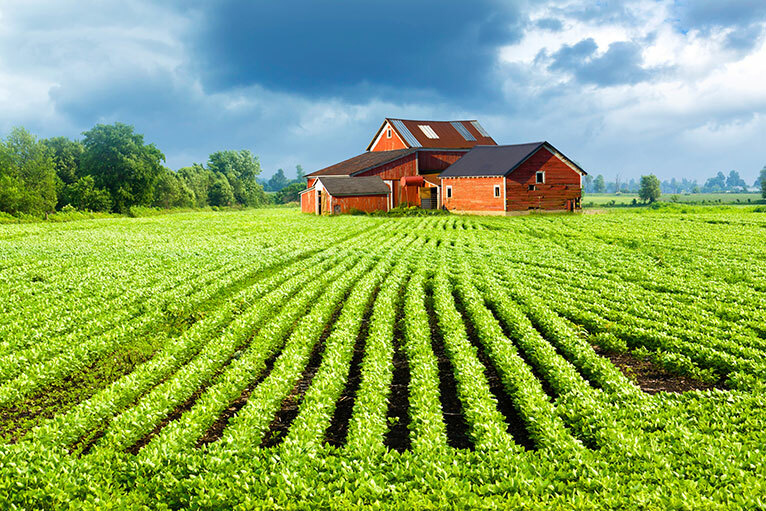 The high level of wireless activity that will take place is expected to create network congestion that Siklu’s radios will bypass by operating on the unoccupied, wide 60GHz spectrum, which is separate from traditional wireless consumer networks. Siklu’s millimeter wave radios use narrow beam technology, eliminating interference from outside networks. Siklu’s radios are part of a 36 megapixel camera deployment provided by Axis Communications, a PSIM system from VidSys, and a video management system from Genetec, all of which are being deployed by the Houston Police Department to monitor Super Bowl LIVE. Using a mix of fiber and millimeter wave wireless from Siklu, the city is taking a hybrid approach to its network infrastructure for the event to ensure continuous interference-free video surveillance to enable the police department to monitor the area for issues. The system offers fiber-like quality with the flexibility, speed of deployment and affordable cost associated with a wireless network. Siklu radios also provide a high-level network access security by operating over millimeter wave. The narrow beams make it practically impossible to intercept or jam, making the network secured from hackers and fully survivable.